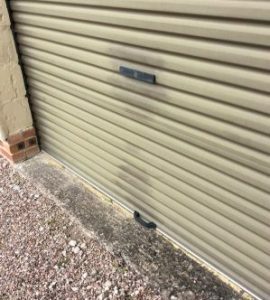 We recently received an email and some photos from a very satisfied customer who has used Polytrol color restorer to revive her badly faded powder coated aluminium garage doors. 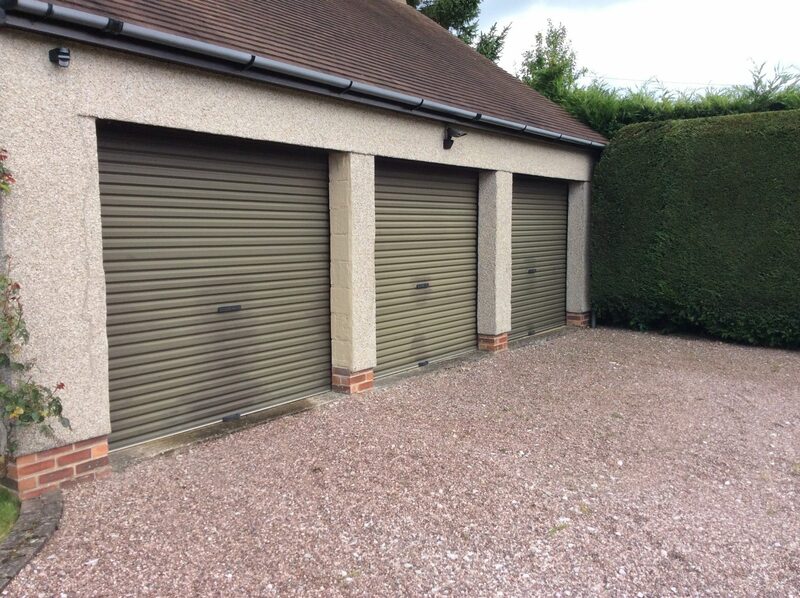 The doors are roller shutter and were installed in 1991. They are south facing and had faded badly with some WD40 staining around the locks. We are delighted with the success of the treatment. They are now as good as new. A one liter can treated these 3 doors and my neighbor’s two garage doors. 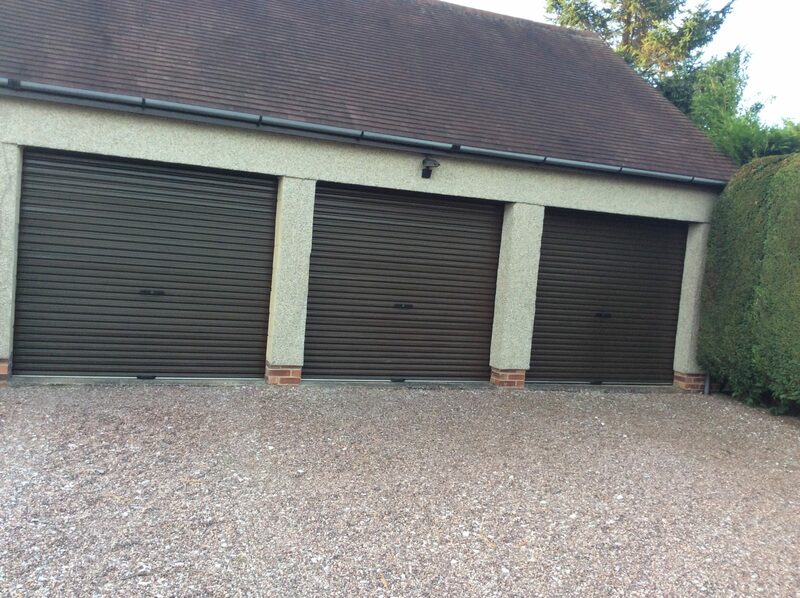 It also restored his faded brown guttering back to new condition. What a magic product. We never imagined that it would be so successful at such reasonable cost. To apply Polytrol, first clean your surface and allow it to dry. Next apply the Polytrol with a cloth and rub into the surface, working in areas which can be treated in 10-20 minutes to ensure even coverage. Wipe off any excess Polytrol with a lint free cloth before it becomes tacky and for a shinier finish, buff the surface with a lint-free polishing cloth. We love getting your photos – it’s great to see customers making a real difference to their projects with Owatrol solutions.